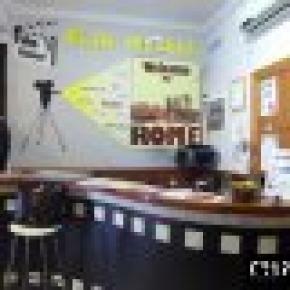 Cosy, medium-size hostel offering whole range of services & situated on the crossroad of the most important monuments of Rome. 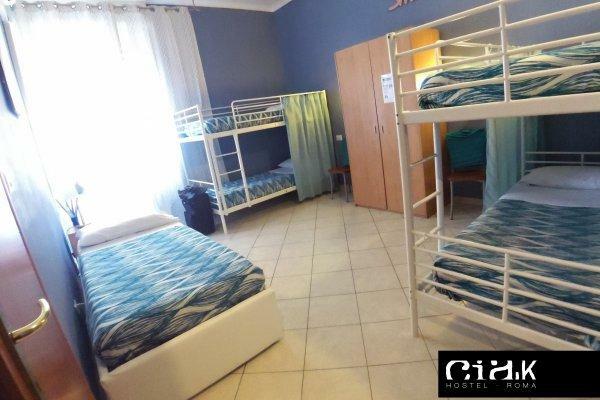 With welcoming, 24 h reception, all en-suite bathrooms, and convenient connections to all major public transit lines, we guarantee your stay to be comfortable and you will have all the possibilities to explore the Eternal City either during the day or by night!!! 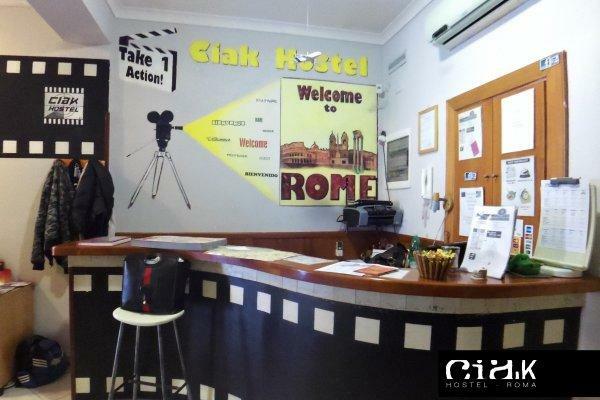 Ciak Hostel offers a warm and friendly environment along with many free services. We started only 5 years ago and have already hosted over 15.000 of travellers from every corner of the globe. 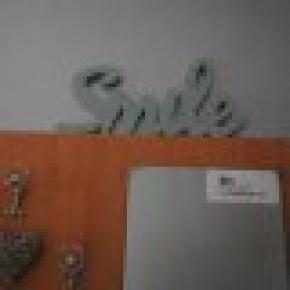 There is a suite of various room types to choose from, according to your needs. 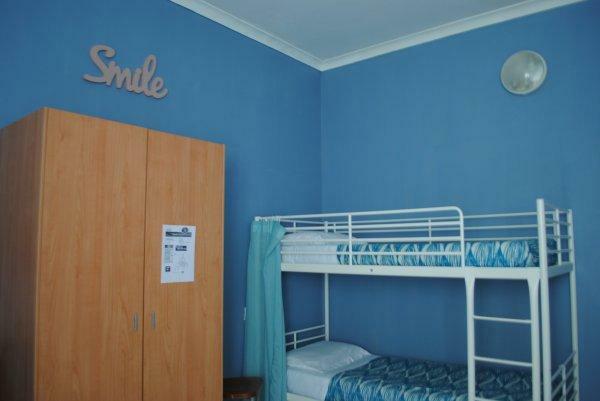 You can book a Double / Triple Private, as well, as single beds in our 4 / 6 person Mixed or Female dorms. 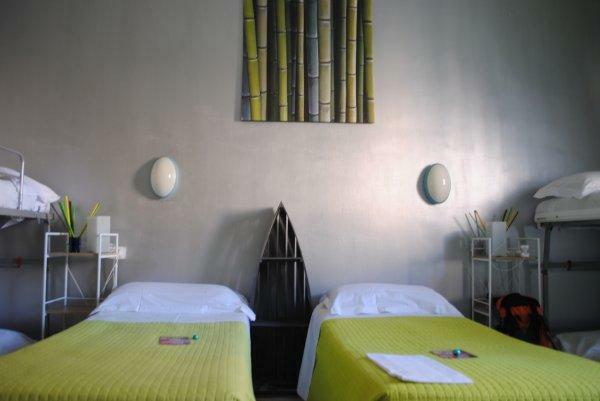 All of our rooms come with some form of AIR CONDITIONING, as well, as warm COMFORTERS to face any type of Roman weather. 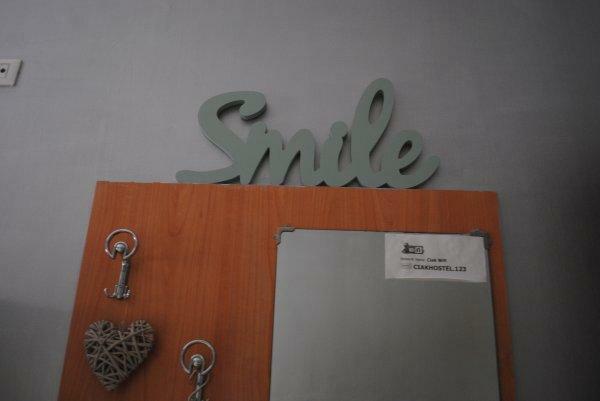 All of our rooms have ENSUITE bathrooms and are designed to make you feel at home. Our reception is open 24 hours a day, and we will be happy to answer any questions along with advice on the best places and a map of the city. Within 10 minutes walk away are two of the city's largest and most important churches - St. John Lateran, the Cathedral of Rome, and Saint. Mary Major, an architectural gem. We are also, but a few minutes away from the largest ancient aqueducts, museums, and other cultural sites. oldest and most renowned GELATO shop - Fassi - is just around the corner ! Check out S. Lorenzo neighbourhood or MICCA CLUB for unforgettable Night live experience !!! Espresso anytime you ask !!! !!! 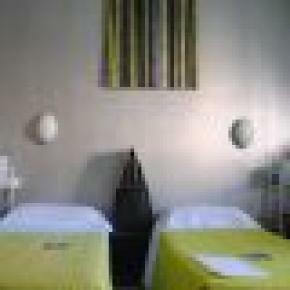 Accommodation TAX is NOT included in price (3.50 euro / person / night) !! !